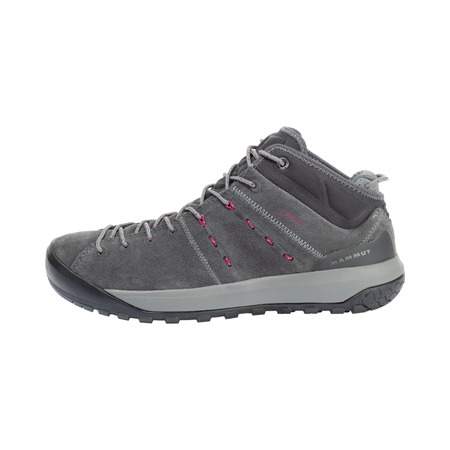 On the way to the climbing gym or as an everyday companion: with its Michelin® Square Tech outsole, the Hueco Advanced Mid GTX® Women offers you firm hold on uneven terrain. 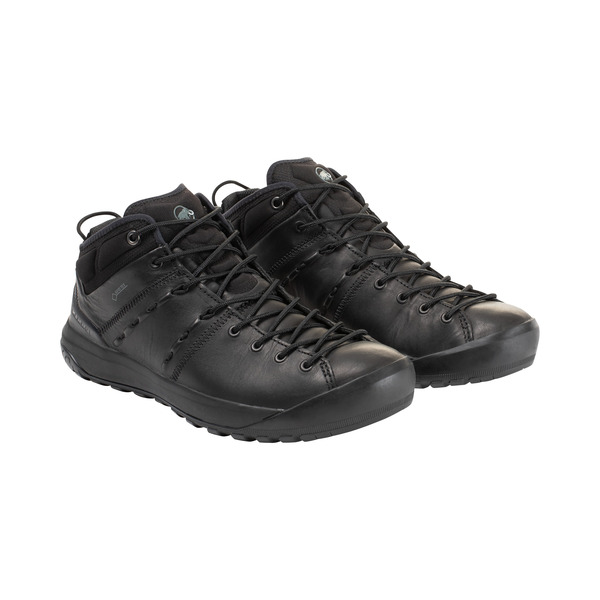 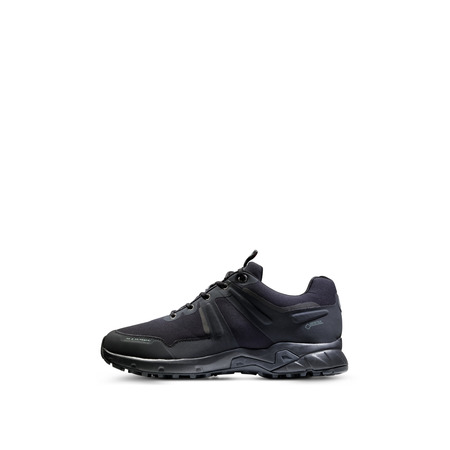 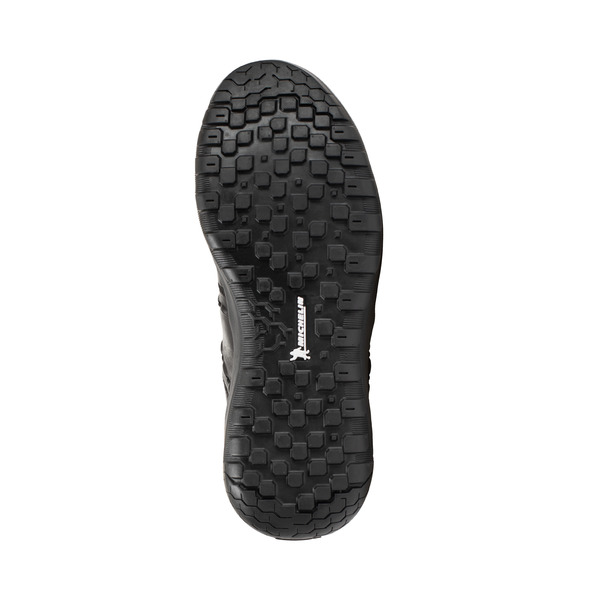 The TPU heel stabilizer plays a decisive role in this: it steadies your steps, while the rubber toe cap protects your feet from falling rocks. 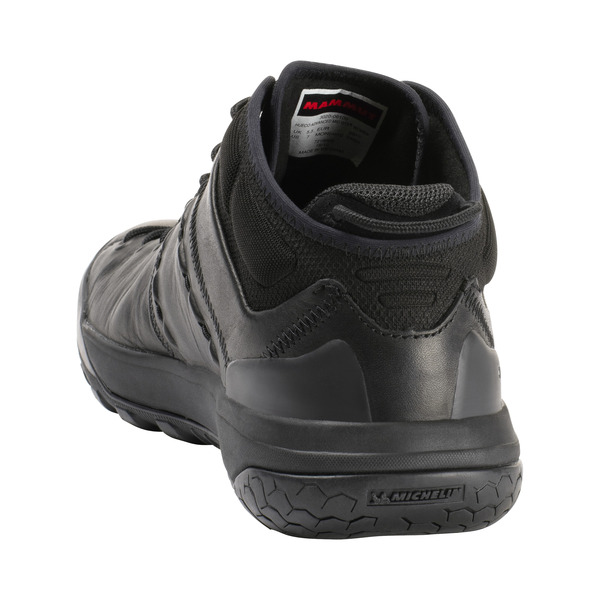 The Strobel construction makes the shoe softer, as the integrated EVA delivers optimal cushioning. 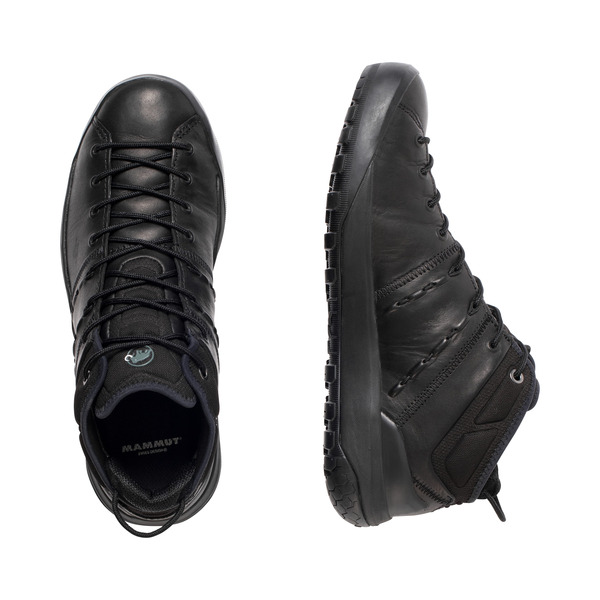 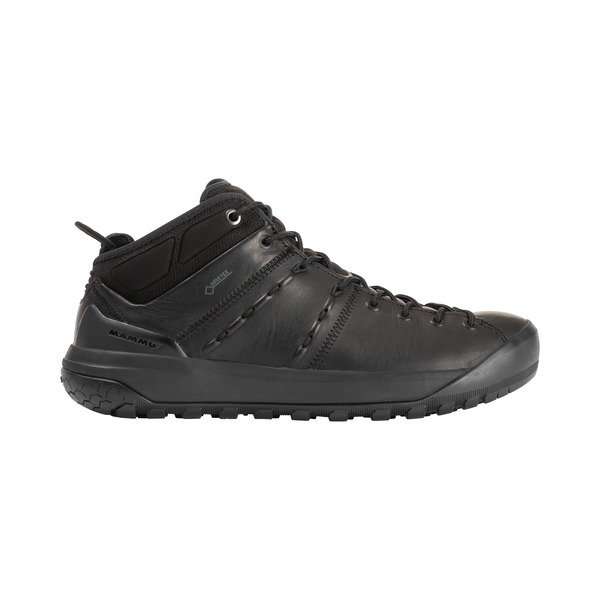 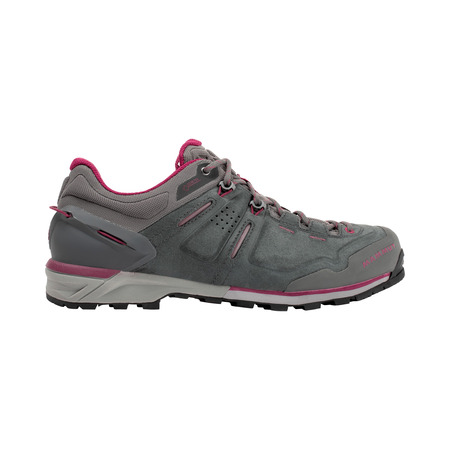 The full grain leather gives the Hueco Advanced Mid GTX® Women a stylish, modern and timeless look.